Since the last release of Webmaster Book 2.0 in 2009, I received so many positive feedbacks and nice words from thousands of readers worldwide, that I felt committed to provide everyone with even more detailed guide for fellow webmasters. Finally, after months of advanced experiments with search engine optimization and website promotion tactics, Webmaster Book 3.0 has been published. Webmaster Book 3.0 Brand New Edition is the ultimate guide for webmasters who do not make enough from their sites and want to improve their results with smarter means of working. Unlike other publications available on the market, it’s the only book that doesn’t analyze useless theories and is strictly focused on real webmastering tactics that are essential to survive in today’s competitive world. While other writers briefly describe the most common webmastering strategies, the author of Webmaster Book not only thoroughly tests them in the real world to separate facts from fictions and determine what really works in 2012, but also offers a great deal of extraordinary methods for an even better performance. But that’s not all – it’s the only guide for webmasters that not only scrupulously explains even the smallest details from A to Z, but also provides readers with a detailed list of embarrassing mistakes that many people have made to help you avoid them. 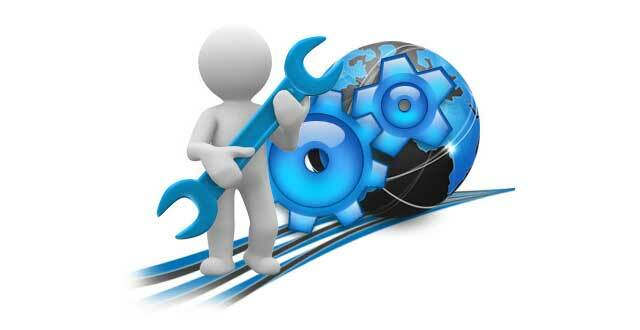 Therefore, if you do not make enough from your sites, Webmaster Book will help you to work smarter, not harder! If you ordered Webmaster Book 1.0 or 2.0 in the past, simply visit client area and download the brand new release at no cost to supercharge your earnings today. Does all this sound too good to be true? I’m ready to provide everything I claim! Before you buy the book, find out what it has to offer, and you’ll wonder how you ever managed without it.